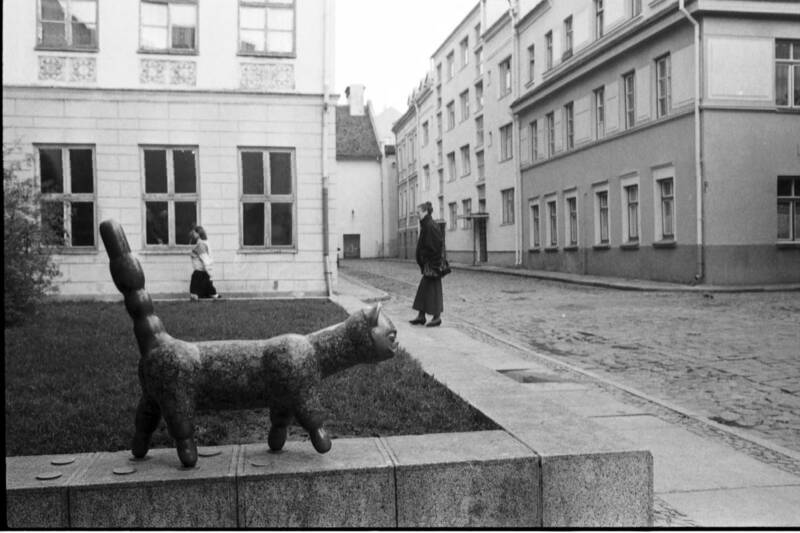 For many years the object of attraction of Klaipėda Old Town‘s centre had become sculpture from granite of Cat with a face of a gentleman, which was created by sculptor R. Midvikis in 1979. Twice after the rampage by vandals sculture was restored, but soon disappeared again. 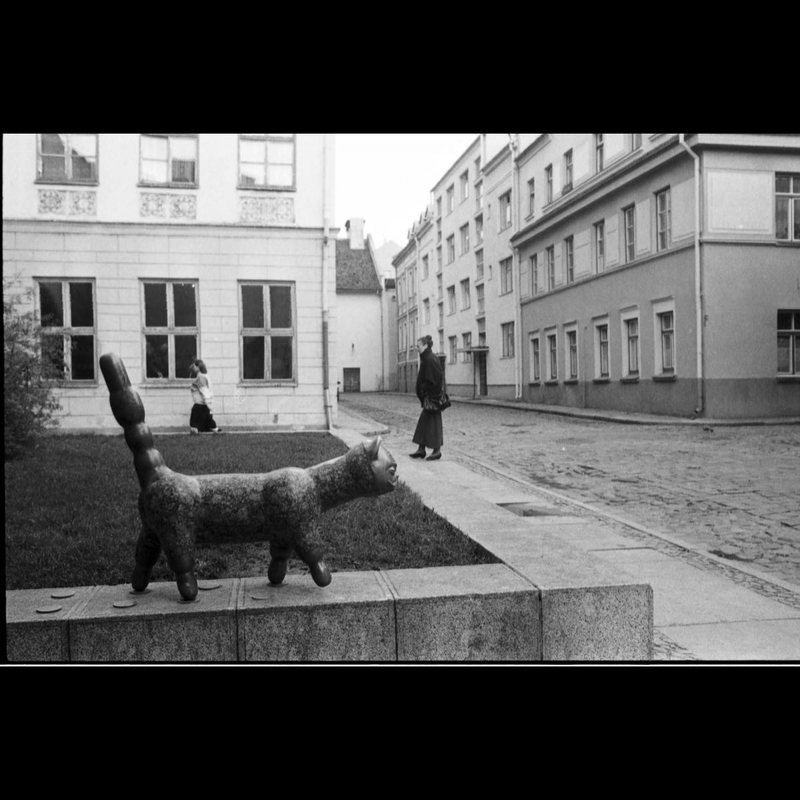 In summer 2006, on the occasion of city birthday, Cat which according to all attending visitors gives comfort to the Old Town returned again to its place in square in Kalvių street under the oak. Then name of „Klaipėdis“ was solemnly given to it. A further this sculpture is called „Cat with a face of a gentleman“. 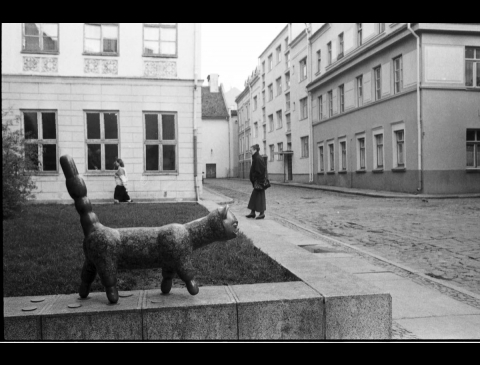 Cat is cat – it walks, leaves and comes back whenever it wants. 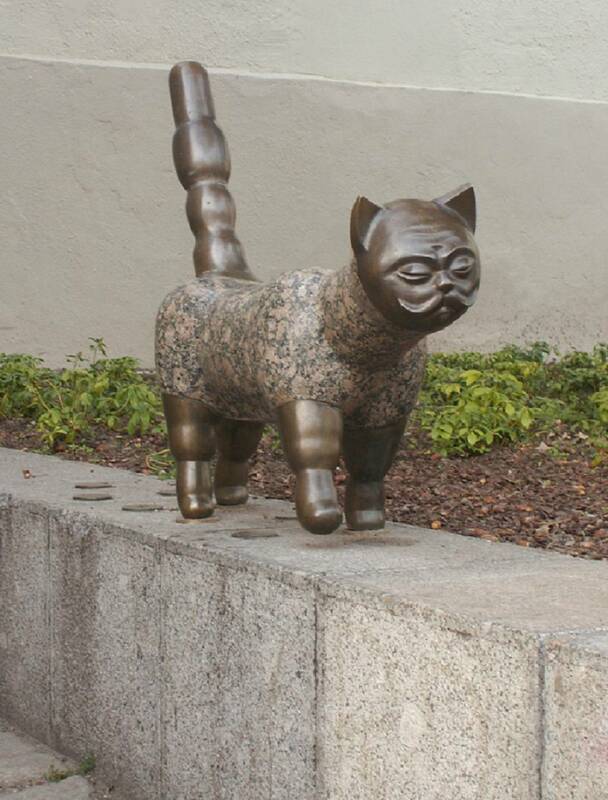 At that time Old Town‘s Cat had secret powers. Did it lose them while wandering? Soon you will make sure for yourself. Skulptūra „Senamiesčio katinas“ / Tekstą skaitė Agnė Jonkutė, 2018 m.